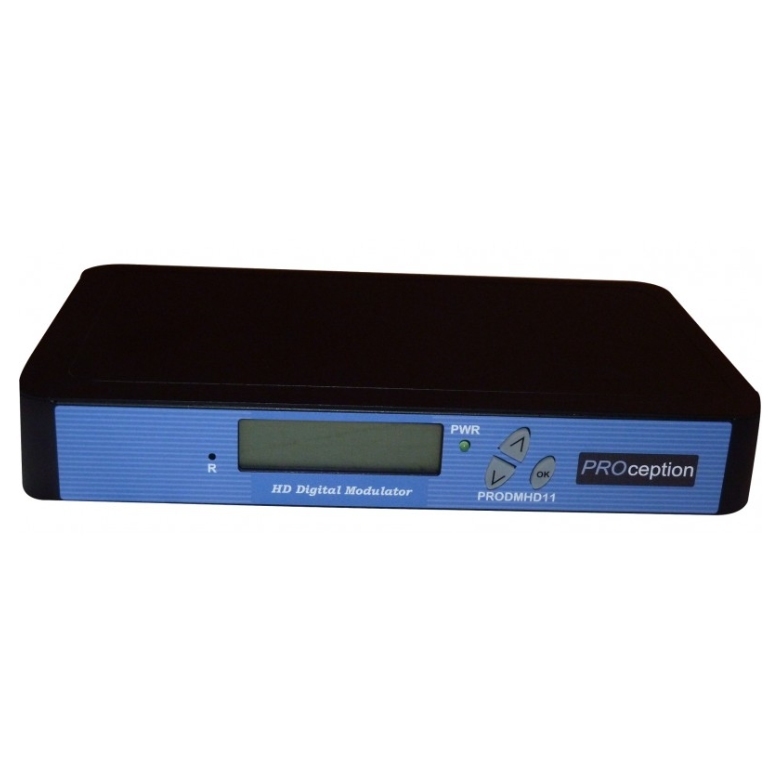 The PROception Digital Modulator is perfect for multi-video distribution solutions in both home entertainment system and commercial/institutional markets. Use for converting any High Definition video and audio signals into a DVB-T multiplex for viewing on a digital TV system. Installations and applications include hotels, motels, sports bars, restaurants, hospitals, casinos, business and university campuses, etc. The channel produced appears in the DTT channel listing along with the other TV channels. 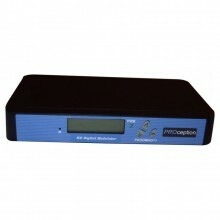 Click the button below to add the PROception Single Input HD Digital DVB-T COFDM Modulator PRODMHD11 to your wish list.